Have your machine serviced or take out a Service Contract throughout January, February or March 2019 and get entered into a prize draw to win tickets to an ultimate race experience. 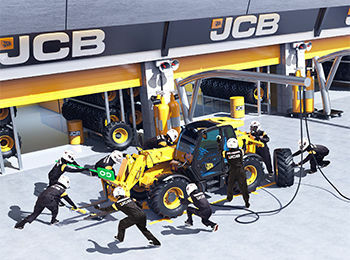 To check out Holt JCB's range of service packages click here. For more information on our service packages contact your local Holt JCB salesman.